Your gift will help further the ministry of Mark and Gayll Phifer-Houseman with Global Training Network, as they seek to encourage and equip church planters, pastors and Christian leaders throughout the Majority World. Gayll and Mark Phifer-Houseman come to GTN with over 35 years of experience calling young leaders to follow Jesus wholeheartedly—training them to hear God’s voice and pursue His purposes in the world. Since they first came to know Jesus themselves as college students, it’s been their passion to see people from “every nation, tribe, language and people” come into a life-giving relationship of obedience to Jesus Christ as Lord and Savior. 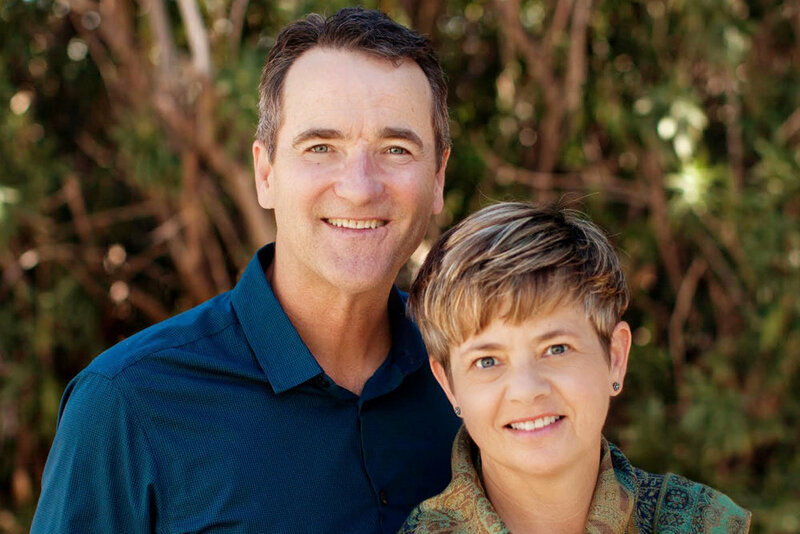 For over 15 years, Mark and Gayll served as campus Team Leaders and Area Directors with InterVarsity Christian Fellowship at several campuses in the San Francisco Bay Area. 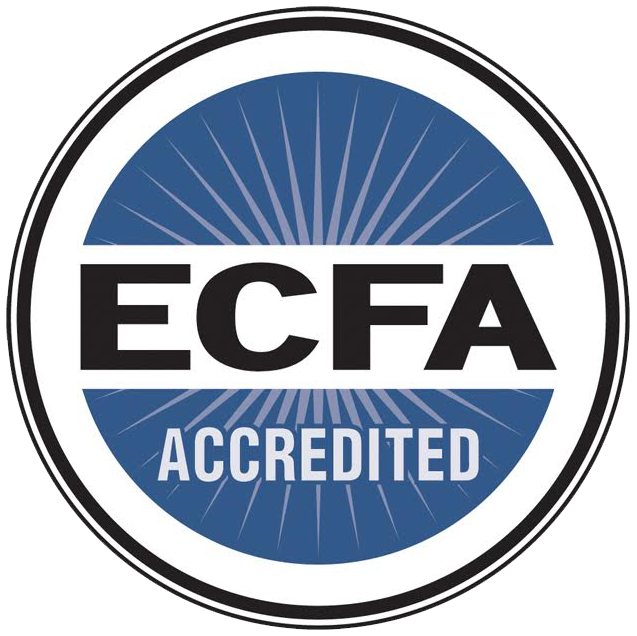 Both Gayll and Mark hold master’s degrees in Christian Leadership from Fuller Seminary’s School of Intercultural Studies where they were mentored by leadership faculty member, Dr. J. Robert Clinton. Their perspectives on Christian leadership formation are deeply influenced by Dr. Clinton’s work. Coming out of a time of extended physical suffering, Mark received further training as a spiritual director from the School for Spiritual Directors at the Monastery of the Risen Christ in San Luis Obispo, California. He then served as spiritual director for InterVarsity staff in Northern California for seven years before becoming the Pastor of Leadership Development and Staff Director at The River Church Community in San Jose, California. Mark has a deep love for the local church and its pastors and leaders. His years at The River have taught him about healthy and sustainable church growth and church leadership, the vital role of effective young adult, youth, and children’s ministries, discipleship and spiritual formation. While Mark trained as a spiritual director, Gayll founded The Father’s House, a retreat ministry focused on bringing renewal and refreshment to leaders and pastors who had grown weary in the fight, with a special emphasis on helping leaders in the midst of ministry transition. Gayll’s sermons are featured in Those Preaching Women: A Multicultural Collection, and she continues to teach at InterVarsity fellowship meetings and student conferences and at The River Church. As an artist, Gayll is deeply moved by the beauty of God in creation and takes joy in a life of contemplative, intercessory prayer. Mark and Gayll’s family has been formed through international adoption and they are the proud parents of four charming and competent Ethiopian-American young adults and the delighted grandparents of baby Daniel. As Gayll and Mark continue serving Jesus through GTN they look forward to using the leadership tools, insights and perspectives they’ve been given to encourage and empower Majority World leaders. Their prayer is that with all that they have and all that they are, they would honor the Lord Jesus and speed His coming.